If you have ever wanted to monitor your tyre pressure at a glance and be alerted when the pressure might drop to an unsafe PSI. 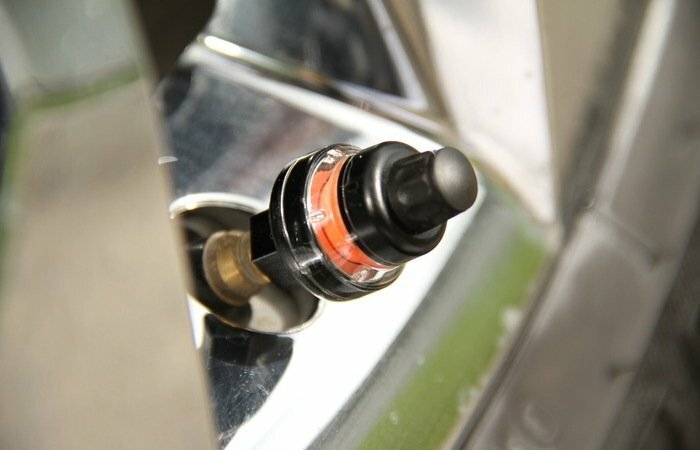 You might be interested in a new tyre valve cap called RightPSI which has been created by John Milanovich to do just that. 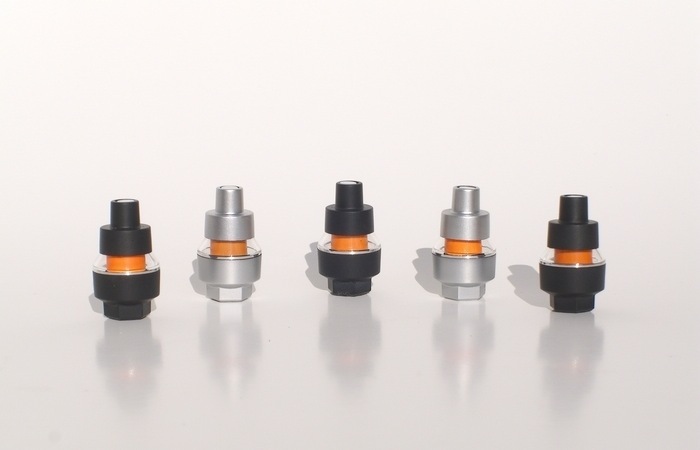 The RightPSI cap is a tyre pressure indicator that screws directly onto your tyre valve connection and has been colour-coded to indicate when you tyre pressure is correct, low or overfilled. Check out the video after the jump to learn more about this innovative device which could also save lives. As well as saving lives the RightPSI tire valve caps can also save you money by helping you keep your tyres inflated to the correct pressure. “After years of testing we are finally ready to launch our product but we need your help. To launch we need to purchase multi-cavity plastic molding tooling (helpful to produce many units at once), and a laser for plastic welding (providing a strong bond that prevents leaks). This will allow us to produce a high quality product in an economically viable quantity and make it available to the general public. The RightPSI project is currently over on the Kickstarter crowd funding website looking to raise enough pledges to make the jump from concept to production. So if you think RightPSI is something you could benefit from, visit the Kickstarter website now to make a pledge and help RightPSI become a reality.